Have you ever watched strangers on the street and wondered what their lives might be like? What are the stories behind their actions and movements? And how might you be connected to them in this great big world? 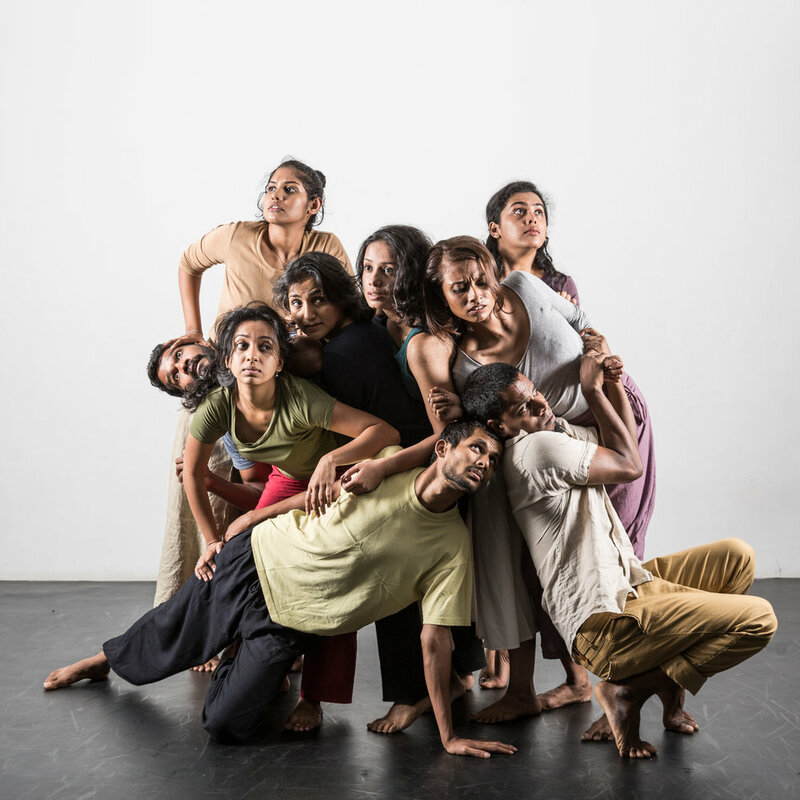 "In Chowk’s new work, from: The Platform, we see bodies, a seemingly amorphous mass of people, travelers, waiting, wandering, often lost, sharing only fleeing gazes and no utterances. There is an invisible presence of divisive structures in operation along the lines of race, class, colour, culture and gender which disallows these people to arrive and share any common grounds, and they are unaware of the fact that they are failing to interact to form and function as one body, one society." "...a solid ensemble, a mass of cross-currents of finely orchestrated pedestrian gestures and animated encounters... In the constant flow of movement, stylised gestures and danced formations emerge and dissolve among varying configurations of bodies and characters.